Depending on the day and/or my mood, the beginning steps of creating a realistic fabric portrait can seem meditative or tedious. Today = tedious. 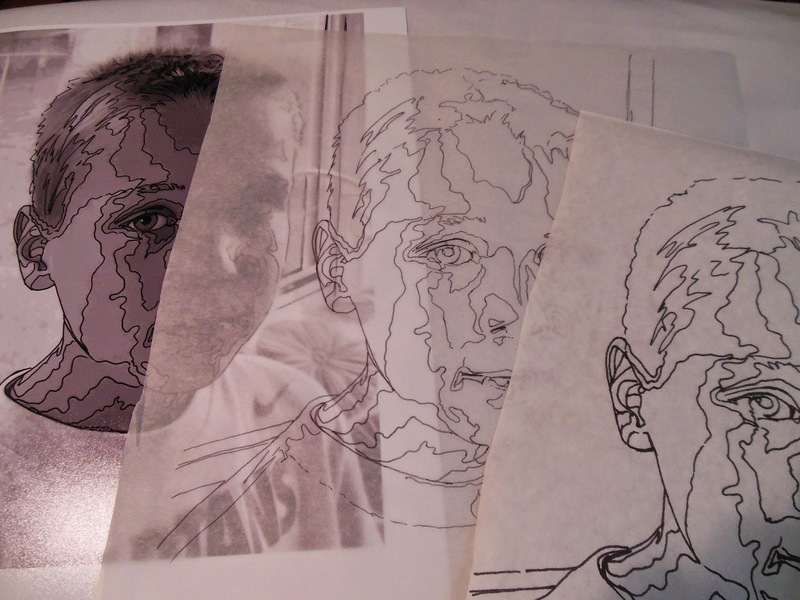 The process, as I’ve learned and practiced it, involves delineating value areas on my image and then tracing those lines and shapes onto tracing paper, freezer paper, and the muslin base for the portrait. After reading about using MistyFuse to directly lift the outline of a shape onto the back of fabric, I started thinking about what other ways I might be able to change up the process. 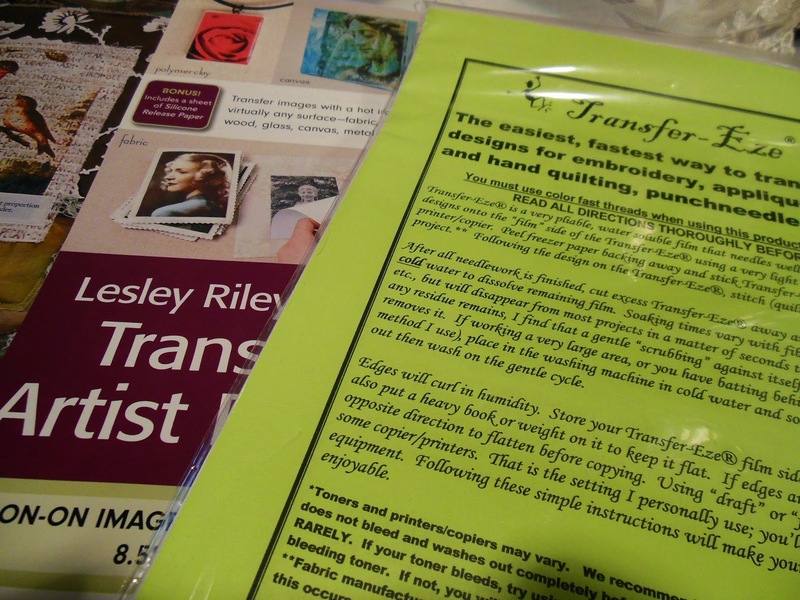 I’m thinking I could transfer the image directly onto the muslin base using a transfer product. That would eliminate the need for using a light box to draft the picture onto the fabric, although, on the negative side, it would cost more and only work for smaller pieces. I’m open to other ideas for editing the process of getting from photo to quilt pattern. Ideas, anyone?